The former NBA player fainted at a L.A. nightclub on Sunday. Lamar Odom was spotted exiting a liquor store less than 24 hours before collapsing in a L.A. nightclub early Sunday morning. The former NBA player was at Bootsy Bellows when he suddenly fainted around 2 a.m. In a video of the incident, security guards are seen rushing over to help Lamar. Still slumped over, he is then lifted up onto a couch and appears to slowly regain consciousness. Reps say he fainted due to ”dehydration” after an intense workout earlier that day, but an eyewitness reportedly saw the recovering addict drinking for several hours before the incident. 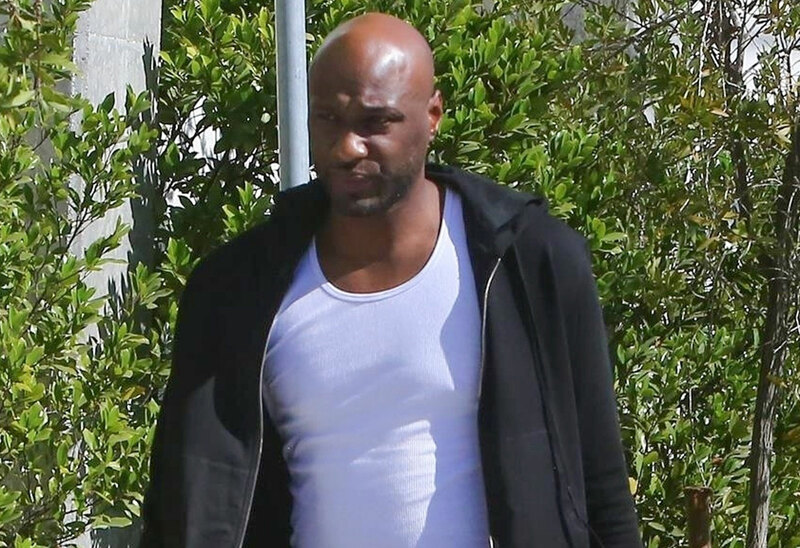 Khloe Kardashian’s ex husband, Lamar has a known history with substance abuse and this health crisis comes only two years after he almost died at a Nevada Brothel. And while he has since gone to rehab, the near death experience has not stopped him from partying. Moreover it looks like the former Keeping up With the Kardashian reality star started pre-gaming long before even making it to the celebrity hot spot. On Saturday November 4th the troubled basketball player stepped out for a liquor run in flip-flops and shorts, exiting with a black plastic bag. Although he had previously entered into a treatment facility to tackle his issues with alcohol and drug adidction, he reportedly started drinking again in 2016. Currently, the ex-Lakers player is linked to Model MandyMoreBucks.